IMI | Kick off the holiday season with Game Insight! 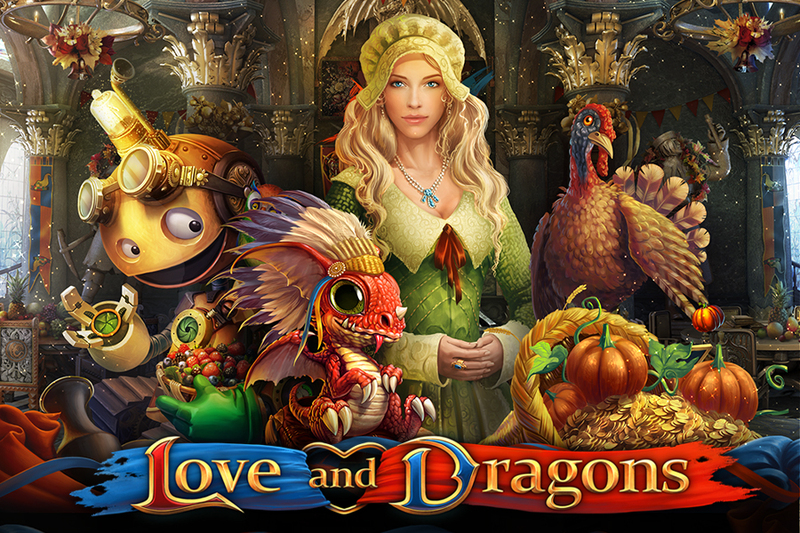 Airport City, for instance, is offering unique collections, quests, and an exciting cranberry sauce mystery that will shock you with an unexpected David Fincher style ending. 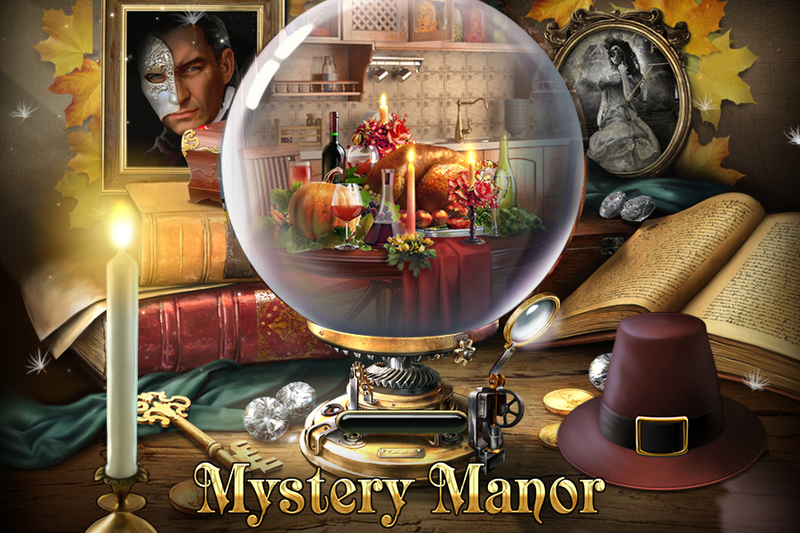 The guests of Mystery Manor are also in for a treat: a new room, as well as new monsters and holiday quests await players. 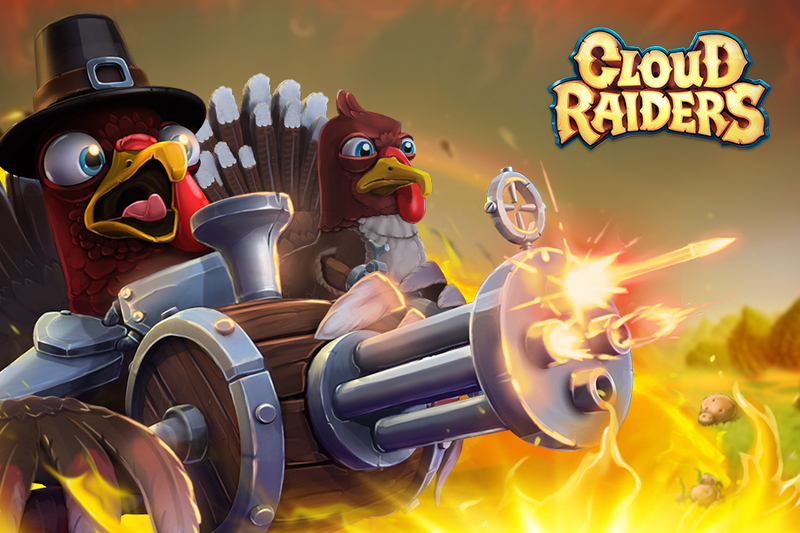 Get ready to face the mighty Leftover Legion being led by the furious Turkinator in Cloud Raiders, and don’t miss a chance to get your hands on some exclusive Thanksgiving chests containing never before seen items. 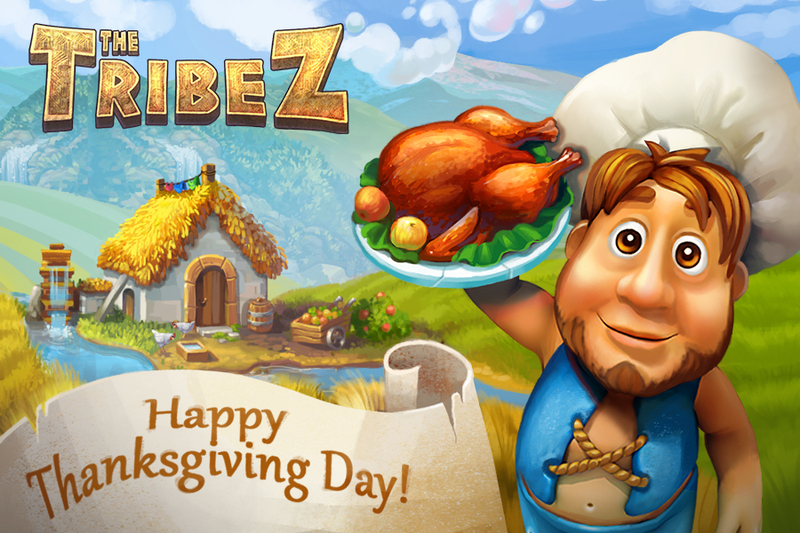 If you’re more of a peaceful and creative type, though, then pay a visit to The Tribez and start building a Brazier and a Turkey Farm to get your people ready for the Big Turkey Day! 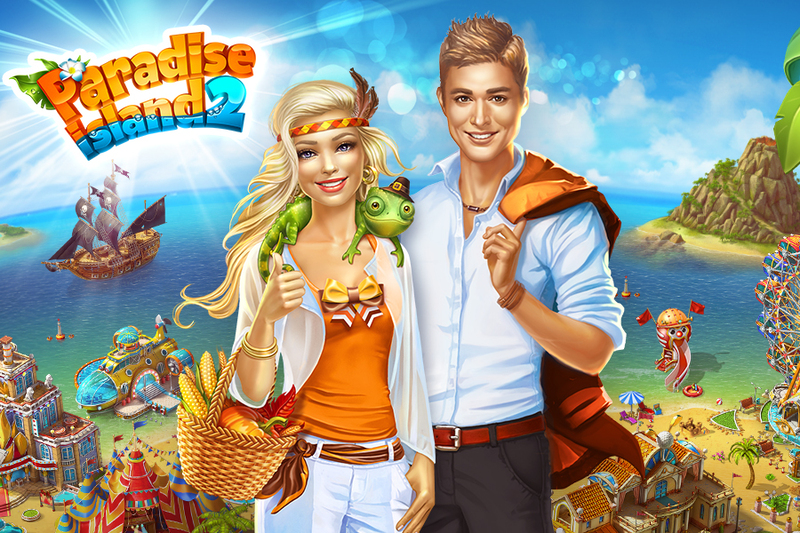 It’d be almost impossible to list all the themed holiday quests, challenges and offers that are happening right now, so here’s a list of our games featuring Thanksgiving events:Airport City, 2020: My Country, Cloud Raiders, The Tribez, Sunshine Bay, Big Business Deluxe, Paradise Island, Paradise Island 2, Mystery Manor, Love and Dragons, and Build a Kingdom. 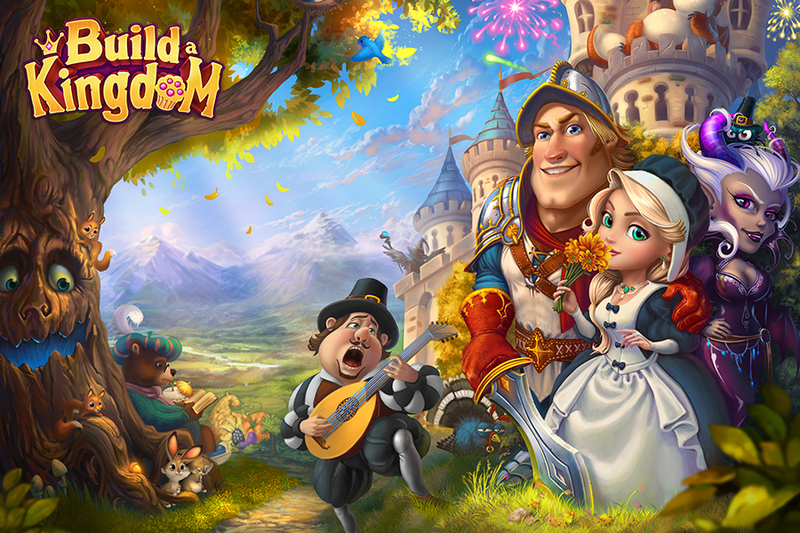 Just launch your favorite one, and enjoy the festivities! Be sure not to forget that right after Thanksgiving Day is Black Friday, so be sure not to miss out on the best deals of the year!